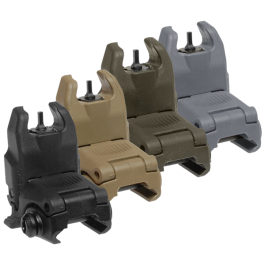 Crafted from durable, next-generation polymer with USGI-spec stainless steel internal springs, 4-way anti-tilt followers, flared floorplates and aggressively textured gripping surfaces, Magpul's Gen M3 PMAG sets a whole new standard for lightweight combat magazines. 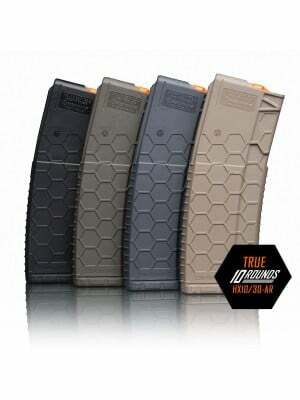 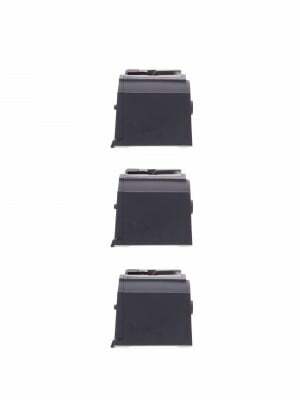 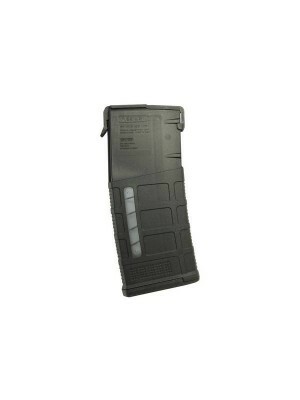 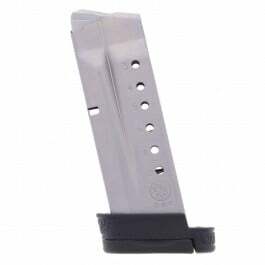 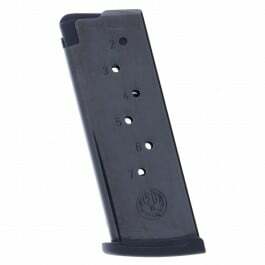 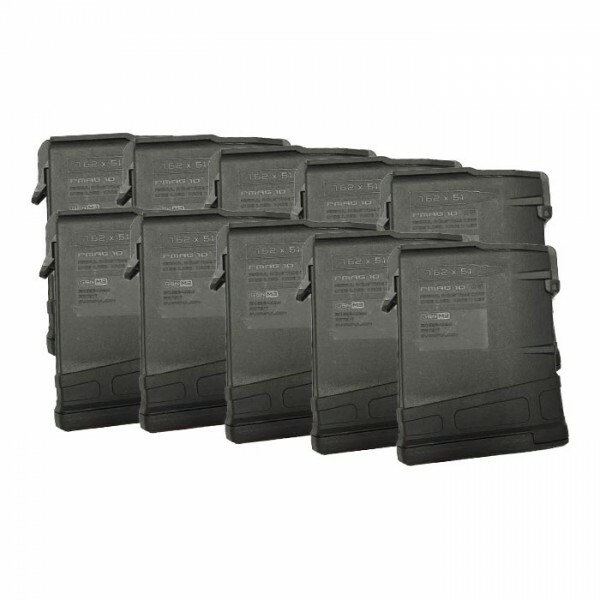 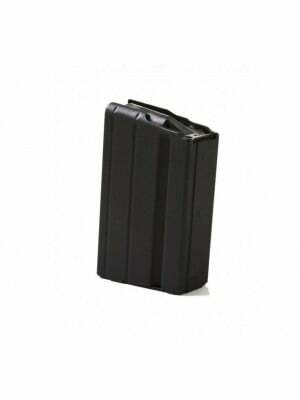 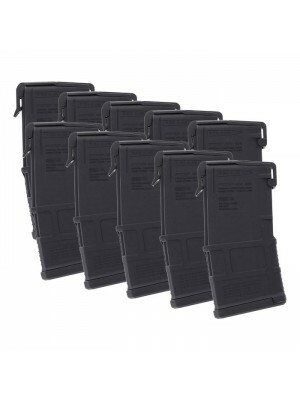 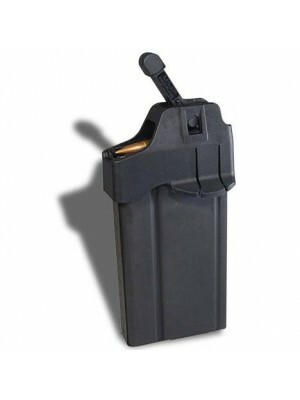 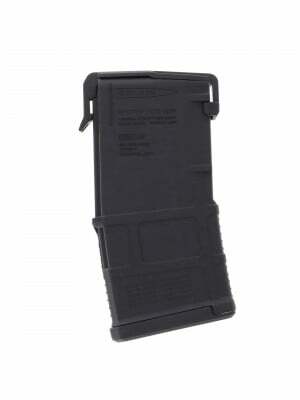 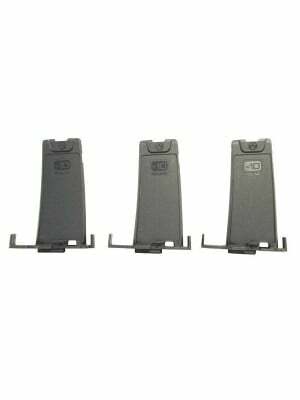 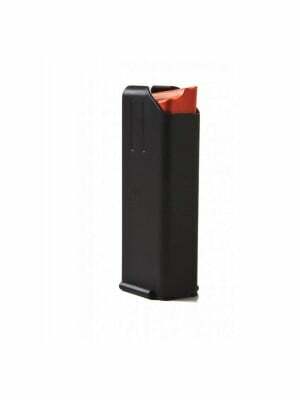 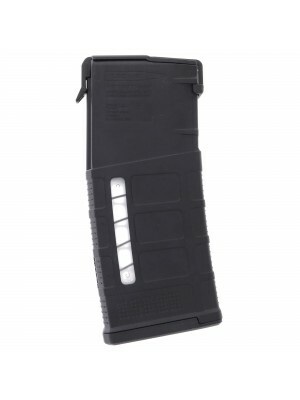 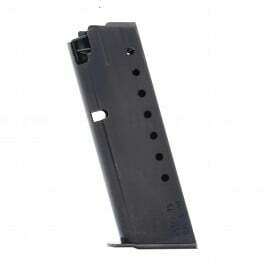 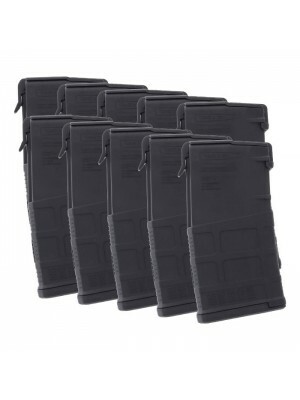 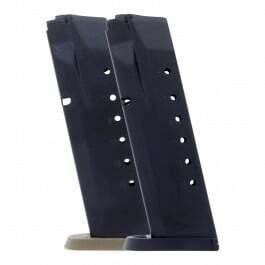 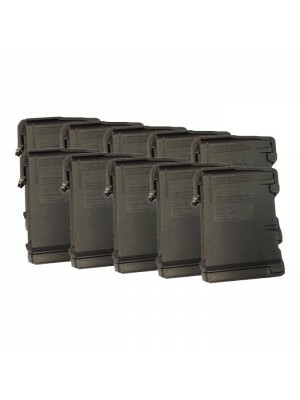 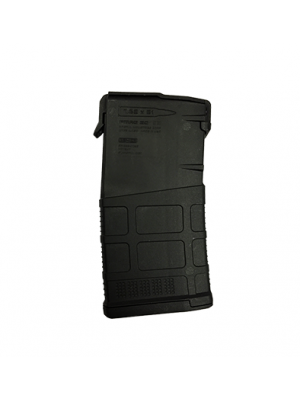 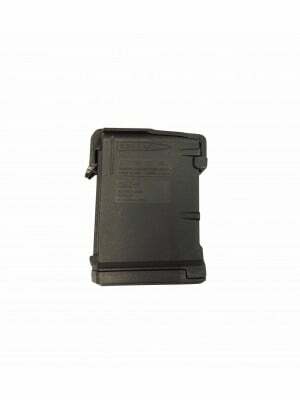 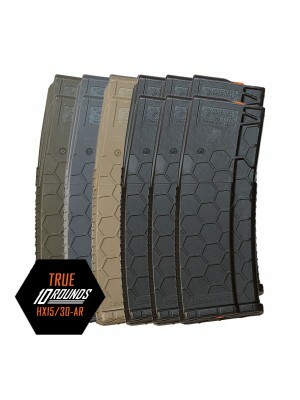 These 10-round PMAGs are ideal for target practice or shooting from a bench rest/bipod. 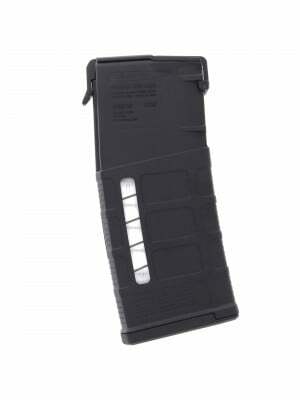 Fitting nearly flush in DPMS LR/SR-25 style AR-10 magazine wells, these magazines feature detachable dust covers, a redesigned bolt catch notch, a new overinsertion stop, and Magpul's constant curve internal geometry for maximum reliability and consistent feeding.